Beautiful lot in Sunny Hills perfect for building your dream home. This is also a great investment opportunity. Buy now and build later. This property is close to the golf course and only 45 minutes to Panama City. 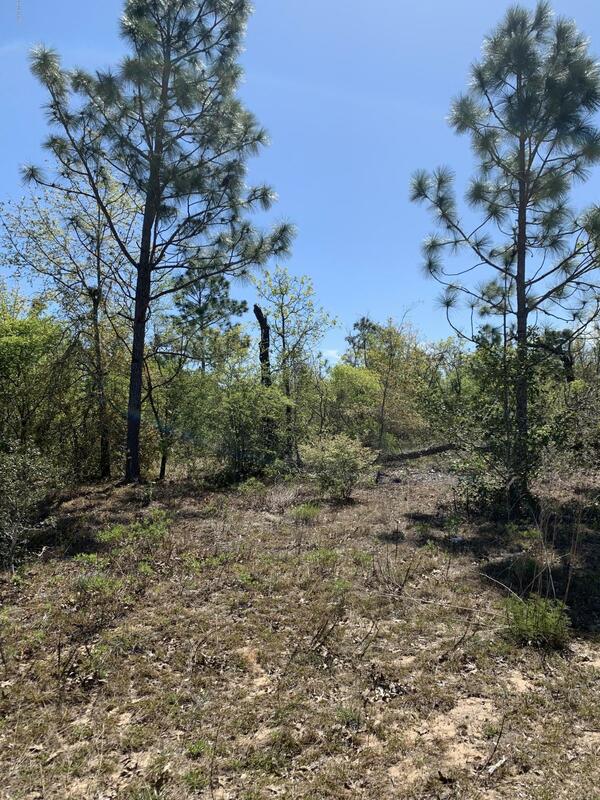 0000 Lamar Avenue (MLS #679916) is a lot/land listing located in Chipley, FL. This is a lot/land listing with a lot of 10,019 sqft (or 0.23 acres). This property was listed on 02/04/2019 and has been priced for sale at $4,000. Listing Last updated 03/28/2019 4:30 PM CDT . Some properties which appear for sale on this web site may subsequently have sold or may no longer be available. Walk Score provided by Walk Score. Mapping data provided by Google and Bing.